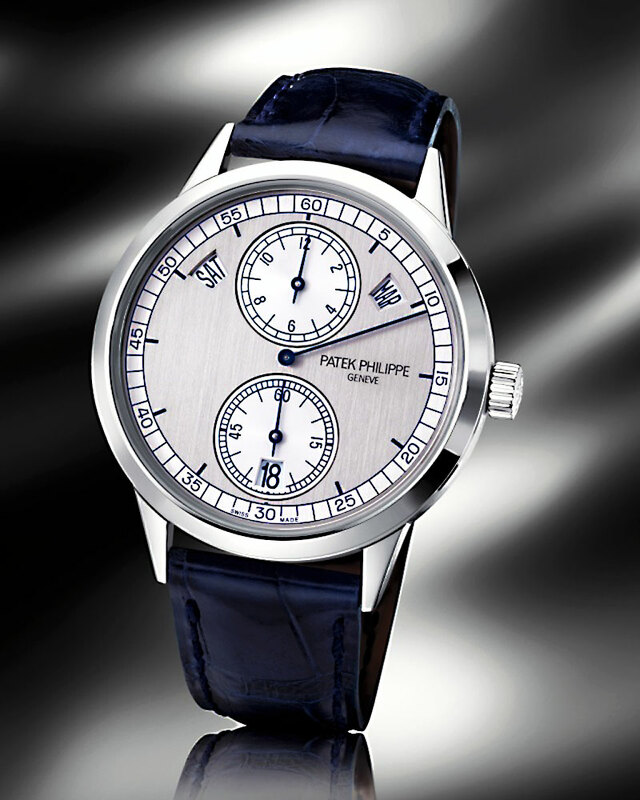 This is an all-new reference from Patek Philippe in white gold. I am not crazy about the dial layout, but I know a bunch of people love it. 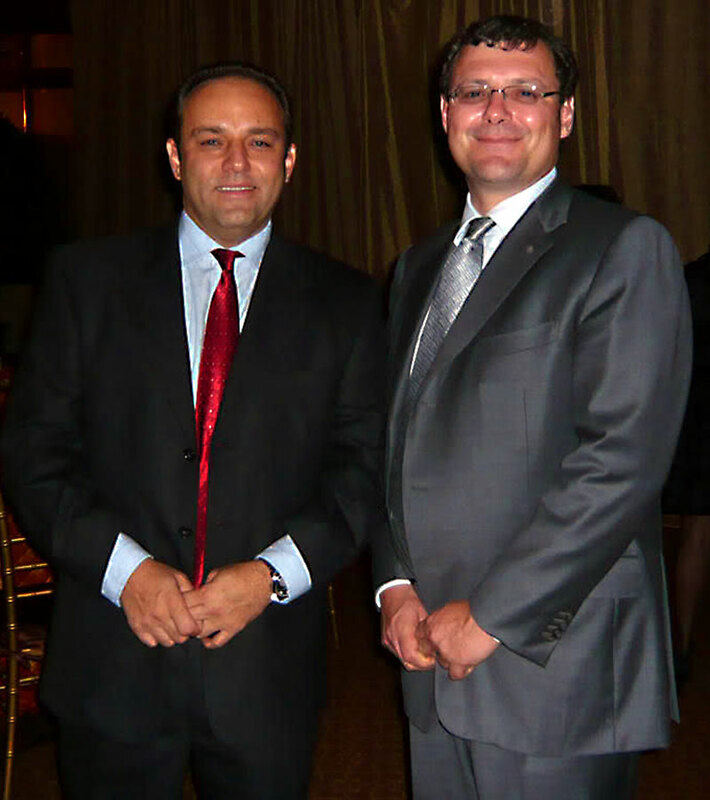 My pal Milos is pictured below with the President of Patek Philippe at a dinner party in the U.S.A. 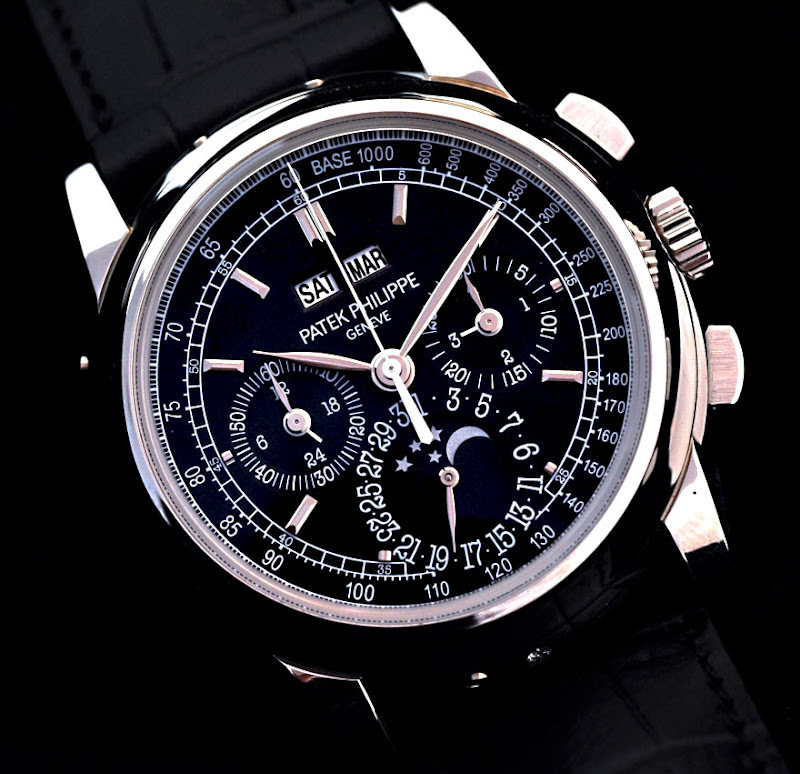 When I speak with Milos about Patek Philippe it blows my mind how much knowledge he possesses. This great studio shot came was taken by Raphael Too from Time Tapestry. 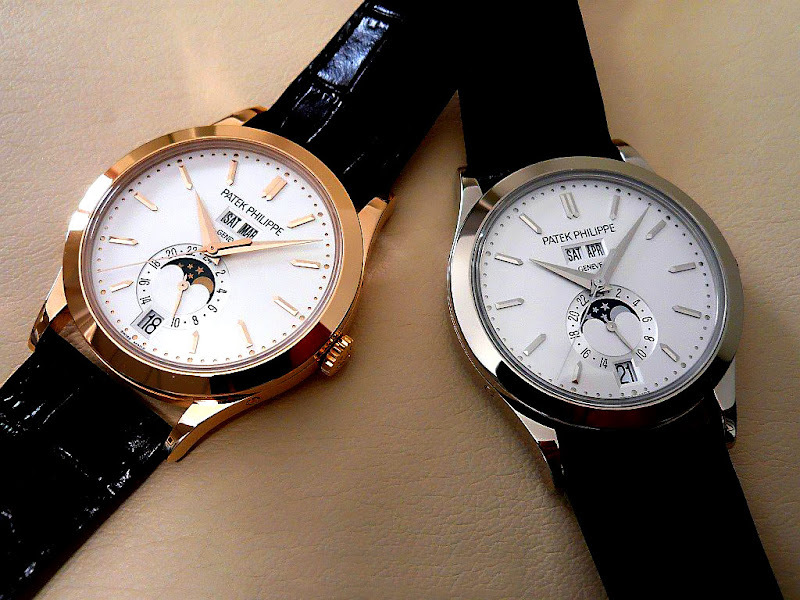 What a great looking watch!!!! 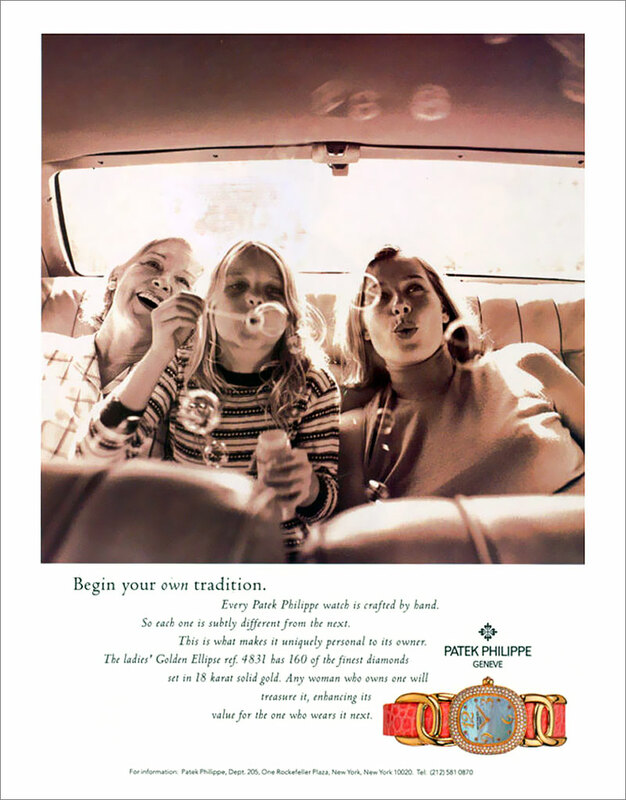 This Patek Philppe ad is so pretty and well done. I can't figure out if the photo of the three generations of mother, daughter and granddaughter is a new photo or an old photo from the late 1960s? I say this because there are so many visual cues that suggest it is from the mid to late 1960s, such as their clothing and the mother's make-up. Also, they seem to be sitting in the back of a car that is moving and none of them are wearing seat belts, and I think they are either sitting in the back of a Mercedes or Rolls Royce, that lacks headrests.